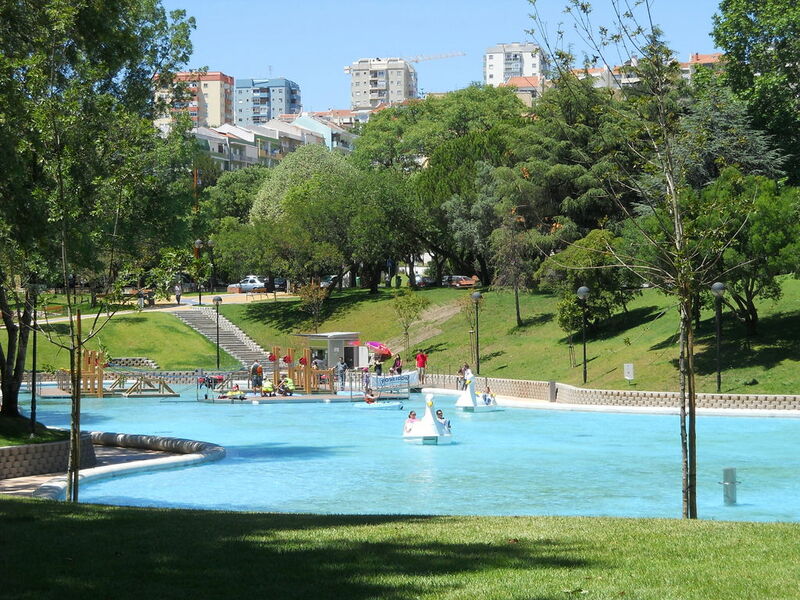 North east of Lisbon, Amadora is a city and municipality with a lot to offer. Residential and well-served by commercial parks and amenities, Amadora property enjoys equal proximity to the exciting capital and Sintra’s charming natural park. Amadora has a population of 175,000 and is approximately 24 square kilometres, meaning that it is a quite a bit smaller than its neighbouring cities Lisbon and Sintra. Nevertheless, it is comprised of six parishes that boast various cultural and leisure points of interest. The average price for an apartment in Amadora is Average price per sqm. in Amadora €1,612 0% properties#: 906 last change on: 19 Apr 2019 €1,612 per square metre and for houses it’s Average price per sqm. in Amadora €1,589 -1% properties#: 58 last change on: 19 Apr 2019 €1,589 per square metre. For investment opportunities, you can expect around Average price per sqm. in Amadora €1,485 -1% properties#: 397 last change on: 19 Apr 2019 €1,485 per square metre. Amadora property is well connected by transport to Sintra, Lisbon and beyond. The Linha de Sintra (‘Sintra mainline’ in English) runs right through Amadora from Rossio station, in the centre of Lisbon, meaning that it is an optimum location to live if you need to commute into the capital for work. Alternatively, central Lisbon is just a twenty minute ride away by car. Amadora property enjoys the luxury of local amenities as well as easy access to surrounding areas. Despite being quite a residential municipality, you will be pleased to know that there are commercial parks with various well-known international brands. Furthermore, Dolce Vita Tejo is one of the biggest shopping malls in Europe, with around 280 stores; locals from all over Lisbon flock to shop here, and you can find it in the centre of Amadora. Though it’s located in Sintra, Queluz National Palace and Gardens is extremely close to Amadora, at only a ten minute drive away. This eighteenth-century Baroque palace was inhabited by the Portuguese monarchy until a French invasion forced them to flee to Brazil in 1807. Amadora hosts an annual International Comics Festival in the autumn. Launched in the 1990s, the festival showcases comic strips, caricatures and cartoons and has become quite the prestigious yearly event. For those who love the great outdoors, Monsanto Forest Park is just a ten minute drive away. This green space is the largest in Lisbon, covering over one thousand hectares, and it is simply ideal for nature walks, hikes and picnics. If you’re a parent looking for a great quality international school, Amadora will see a new one open its doors in 2019: the PaRK International School is launching a new campus in Alfragide. Another nearby option is Oeiras International School, a fifteen minute drive away in Oeiras. Amadora is also home to Kidzania, an interactive city made for children, built on seven thousand square metres. This is ideal for anyone who is moving with little ones and looking for nearby entertainment. When it comes to fine dining, try O Parreirinha in the neighbouring municipality Oeiras. This traditional Portuguese restaurant is Michelin-acclaimed and is a mere ten minute drive away from Amadora. 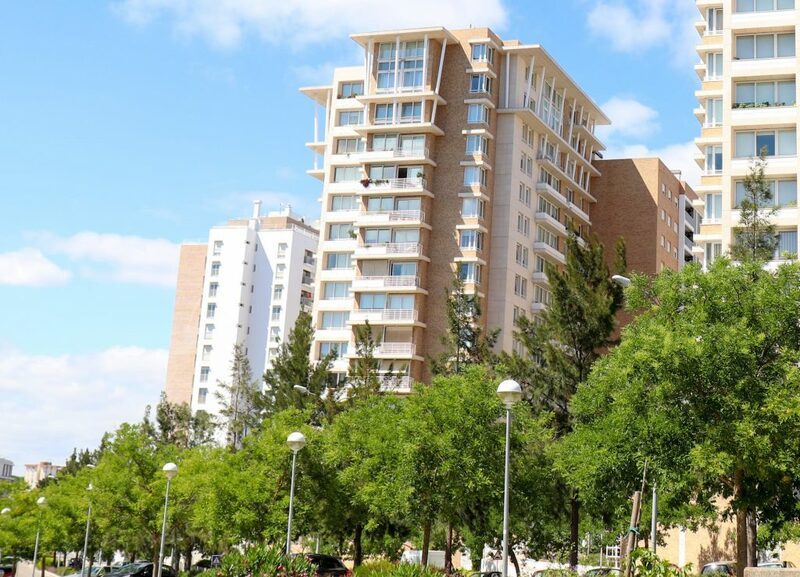 Amadora property has the advantage of great transport connections and extensive local amenities. Those who are looking to commute into Lisbon whilst living away from the hustle and bustle of it all will find property here ideal.